Source:Pew 2012and BEA;*All three states deliver pensions to state and local public employees primarily through state ‐ sponsored plans (that is,98% of membership in OR and 95% in WA and CO).In each state, a number of separate,local government plans exist and are not reported here. Oregon’s public employee retirement system is exacting a heavy toll on our education system, our public safety, and our public services. In fact, the Oregon PERS Board recently determined that Oregon’s state agencies must pay a 45% rate increase – totaling $2 billion over the next two years – to address PERS’ $16 billion unfunded liability. This is $2 billion that will not go to hire any new teachers, increase our number of school days, or reduce class sizes. The added PERS burden may even spur talk of tax increases to cover the skyrocketing costs. Oregon’s ongoing problems with its pension system are rooted in complex, poorly understood plan designs, successive increases in benefits beyond what was originally intended or needed for adequate retirement, and inherently volatile capital markets. I am hoping stock market gains can take a chunk out of Oregon PERS’ unfunded liabilities. But this is not the best position to be in, either. A lot of Oregon PERS’ unfunded problem is with pre 2003 legacy commitments. It would have been nice if folks already in the system after 1996 would have had their tier one benefits ended in 2003, instead of letting them extend their tier one benefits through the rest of their public careers. This is a horrific ruling by the Oregon Supreme Court. Wow! 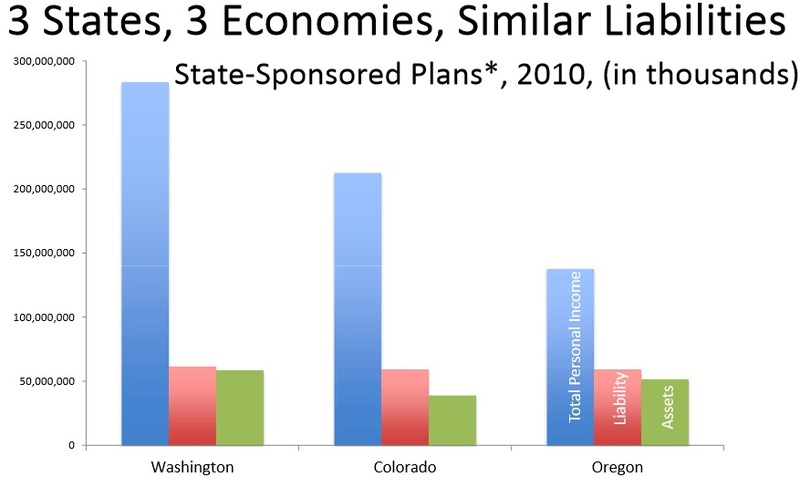 Washington has very high income compared to the other states. That must be because it has the highest basic wage in the country. It”s PERS isn’t nearly as well funded as Oregon’s which is one of the most well-funded in the nation. 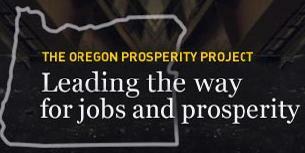 However, it has a lower unemployment rate than Oregon as well. Probably the tax structure in Washington is better for everyone. I mean lots of millionaires and a few billionaires make Washington their home state maybe because it has no income tax. They spread their money around in this state quite a bit. The real drag on the educational system is poverty, not PERS. 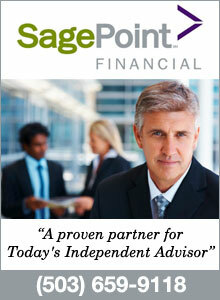 If PERS members earned zero pension, the economy in Oregon would tank. PERS members spend what they earn mostly in Oregon rather than on Wall Street because of their low tax bracket. They don’t have a lot of discretionary funds, so they have to spend what they get just to live. Sure there are some exceptions, but these are relatively few. Most earn very modest pensions. So how about changing the tax structure, raising the basic wage, and using Oregon’s resources to make more jobs instead of trying to tear down PERS which is one of the basic supports of Oregon’s economy. The school system will benefit and be able to pay their PERS obligation much better.